Malvika is a part of the Transformative Advisory Team in Mumbai. She has over 4 years of experience in the development sector. She worked at Pratham, as a Regional Coordinator for Pratham’s skill development programme, monitoring progress of trainees placed in jobs (with specific focus on migrants). She has also worked at an early-stage social enterprise, where she focused on building the organisation’s strategy with the objective to deliver skills of the future. 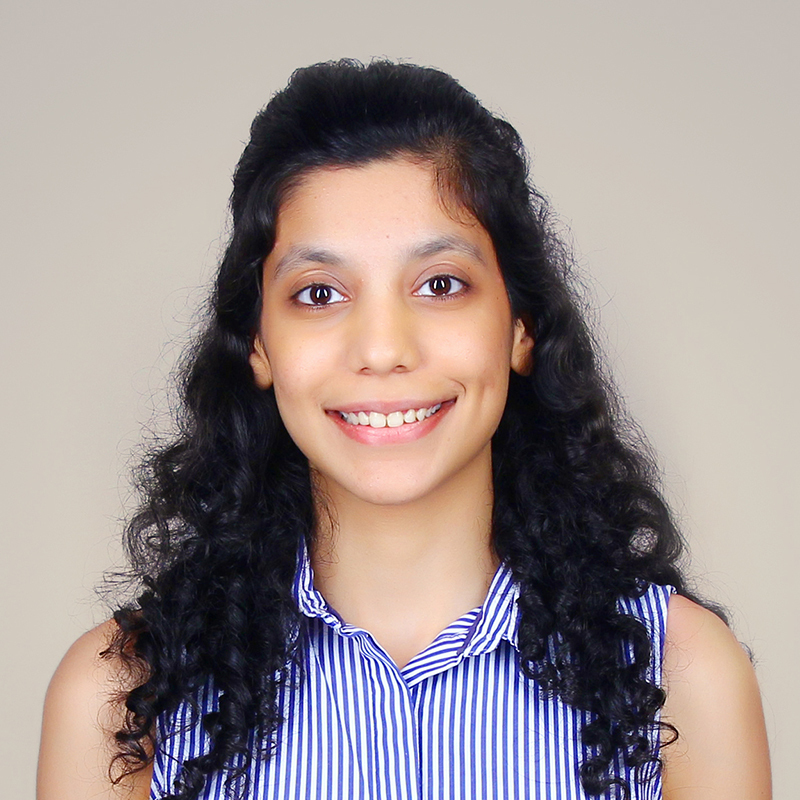 At Sattva she has worked across various types of projects including – research on integrating women in the value chain, organisation building for a large-scale child right’s organisation, and programme design and management for CSR clients. She is committed to fixing systems and building stronger systems — be it strengthening an organisation so that it can scale effectively or figuring out a way to bring women entrepreneurs into the mainstream. Malvika has a Masters in Development Practice from Tata Institute of Social Sciences.